Vilnius - Ignalina train with 19 cars?? Is it some kind of special workers train? 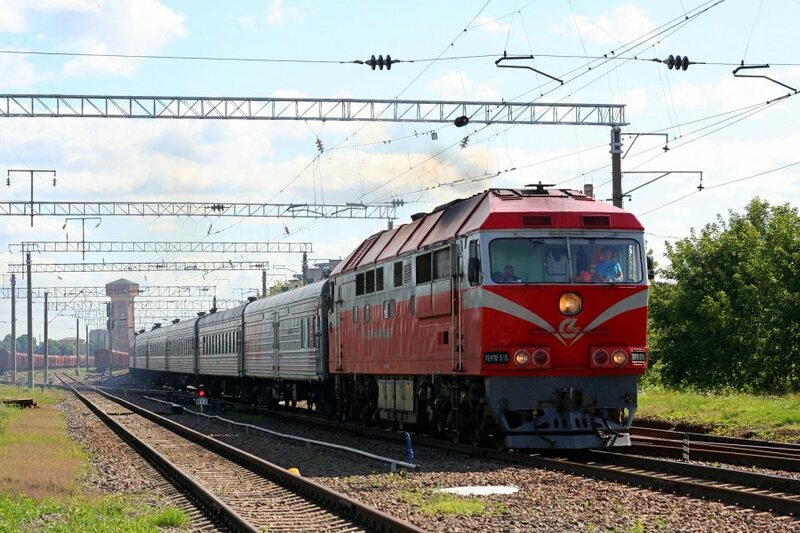 Yes, it was for the LG railwaymen, they were going to Ignalina to celebrate railwaymen's day. Nice video. But Kriupis, do you know about the museum, are there only D1, ER9M and some track maintenance machines or is there somethings new as well? There will be two steam locomotives also, TE and SO, M62 and TEP60. But are the other locos there already?